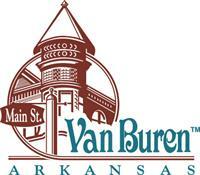 Our Day Tour to Springdale, AR to board the train and travel to Van Buren, AR. Enjoy the scenic views and fall foliage of the Boston Mountains. Van Buren will be hosting their Fall Festival - there will be exhibitors displaying artwork, handcrafted items and entertainment! Trip cost includes transportation, train ride. Lunch own your own.